Size of this preview: 569 × 600 pixels. Other resolutions: 228 × 240 pixels | 455 × 480 pixels | 1,000 × 1,054 pixels. 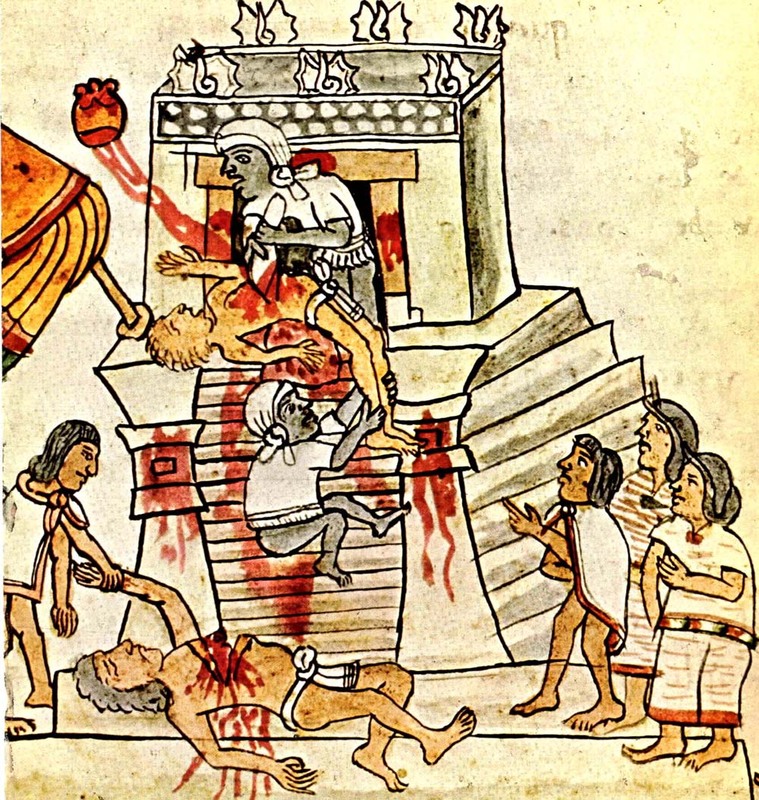 English: Aztec ritual human sacrifice portrayed in the page 141 (folio 70r) of the Codex Magliabechiano.. This page was last edited on 5 February 2017, at 22:49.